The Unity focus on healing of body, mind, and spirit complements the Twelve-Step approach to recovery! Here are some of the beliefs common to Unity and the Twelve Step programs. Many people arrive in recovery angry or distrustful of God, yet they are told that they need to find a Higher Power in order to recover from their addiction. This can be a stumbling block in recovery. In the past, God may have seemed harsh, indifferent, or completely absent. It is important to remember that we are free to choose the God concept that works for us. In Unity, “God” is broadly defined as the one Power and one Presence in the universe and in the life of the individual. There are many names for this benevolent life-force-- Spirit, Divine Love, Universal Good, Higher Power, or yes, God. Spirit is the source of all things good. This approach offers a positive alternative for anyone seeking to change his or her negative perception of God. The Twelve-Step programs offer acceptance without judgment and extend hope for recovery to anyone who is willing to work the Twelve Steps to the best of his or her ability. Unity accepts and recognizes that everyone is created as an expression of Spirit, always a part of Spirit, regardless of appearances. The Twelve-Step programs assert that changing old thought patterns is the key to changing behavior. The Twelve Steps offer new choices; the path to reclaiming one's true spiritual identity begins with this decision to alter previous thoughts and behaviors. Unity believes that human beings create their experience by the activity of their thinking. Everything in our lives has its beginnings in thought. Unity teaches that human beings are inherently good. Since our very essence is Spirit, we only need to awaken to it. The Twelve Steps emphasize the need to move into action, one step at a time. Unity stresses that we must live the Truth we know. Just knowing and understanding the laws of life are not enough. Staying on the spiritual path requires not only faith, but action. Those in recovery have a strong desire to raise their children in a healthy and loving environment. Practicing the 12 steps around the home is a powerful model for everyone. Unity's youth education program complements your efforts by instilling in young people their inherent value as an expression of the Divine, one with the loving Higher Power that you share with them at home. 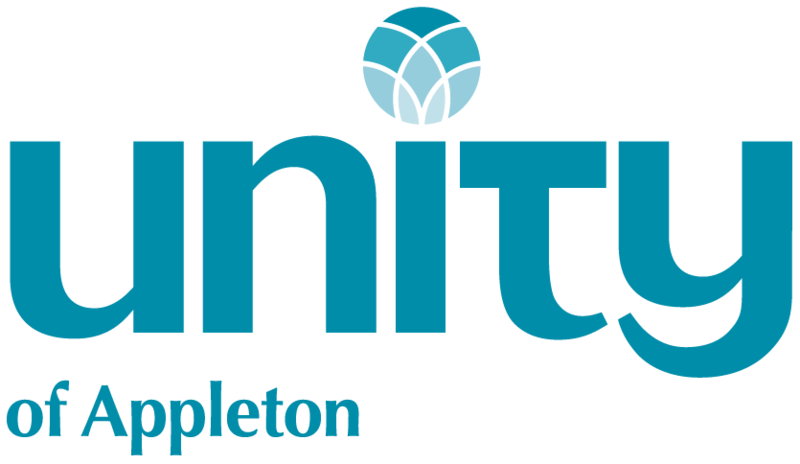 As part of the Unity community, your family will be able to participate in service together along with others who share your vision for healthy, well-rounded, loving children. Unity affirms that all things work for our good. No matter how daunting or difficult, every situation or circumstance contains a blessing. Spirit is everywhere present and active in our lives. In the quietness of meditation and prayer, we find the Truth that can indeed free us from any negativity or challenge. Just as we are, we are loved, loveable, and we are automatically and irreversibly connected to our Creator. 4. There is power in affirmative prayer, which we believe increases our awareness of our connection to God. Special thanks to Rev. Allen Lilles for permission to incorporate his ideas into this brochure.